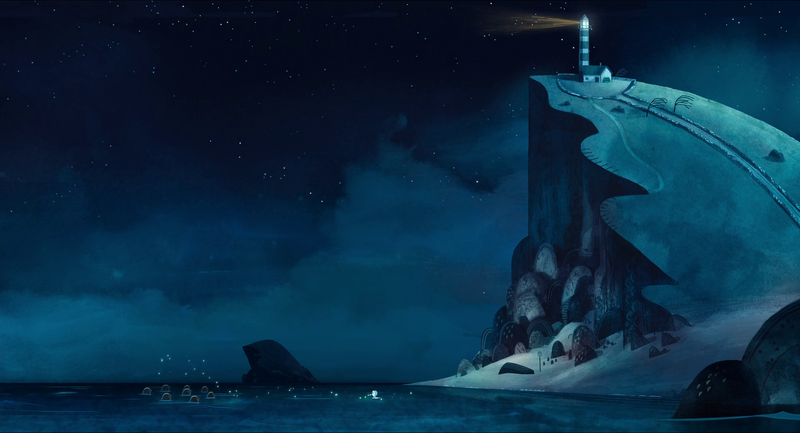 I was really excited to see Song of the Sea appear on the in-flight entertainment movie list, after reading rave reviews about this animation but was then unable to find it locally. I was so blown away by this movie! Of all the animations I've watched, it is one of the most underrated! It is as stylistically beautiful as a Studio Ghibi anime and accompanied by a haunting beautiful soundtrack. It really captured the majestic yet wild beauty of the Celtic lands and folklore, reminding me of Isle of Skye. Jade & Gold; a nickname turned into blog where I share my love for design, travel and food. This work is licensed under a Creative Commons Attribution-ShareAlike 3.0 Unported License. Theme images by Jason Morrow. Powered by Blogger.